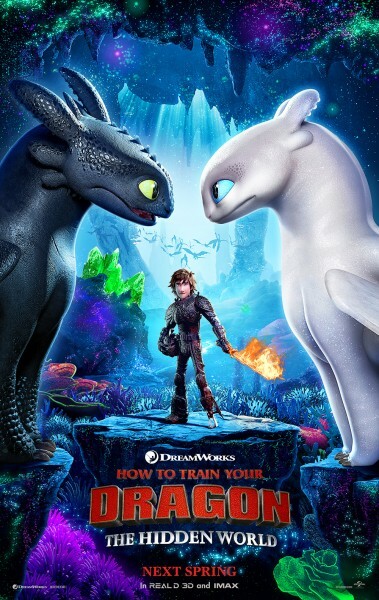 The How To Train Your Dragon movies have always been fairly decent, well animated, well voiced and well characterised. This third and final (?) entry will hopefully follow suit – but we could do without Ed Sheeran singing about teens getting pissed up in Sussex on the soundtrack. Was it because it had the word “Castle” in the title? Did that confuse them?